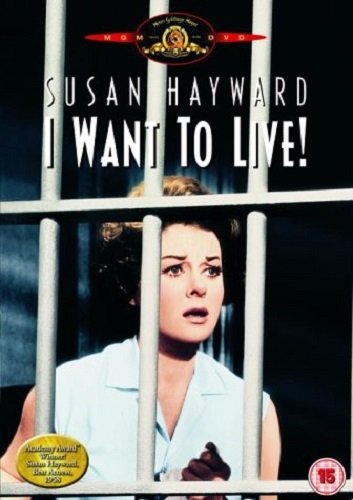 I Want to Live!, Robert Wise (1958, USA). 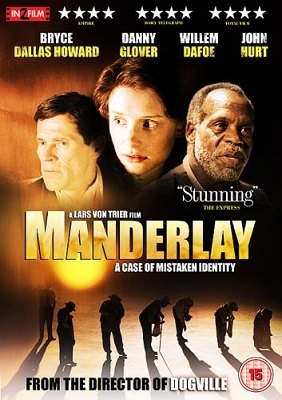 Not only was this film based on a real-life murder case, but the movie makes a right meal of its origin, opening with a screen of text that insists how true it is – it’s even signed by the journalist who broke the story in the first place. So it’s a little off-putting to then learn that the story takes some major liberties with the truth. Like presenting the central character as innocent when she was actually guilty. Bah, Hollywood. 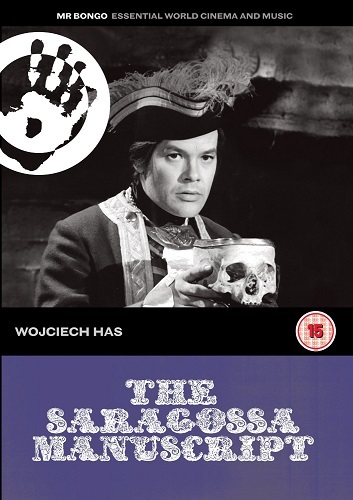 The story goes as follows: Barbara Graham is a habitual criminal, whose marriage to a drug addict proves the last straw… so she leaves him and joins up with his associates, only to be arrested for the murder they had committed of a rich old woman, Graham is sentenced to death and then executed. 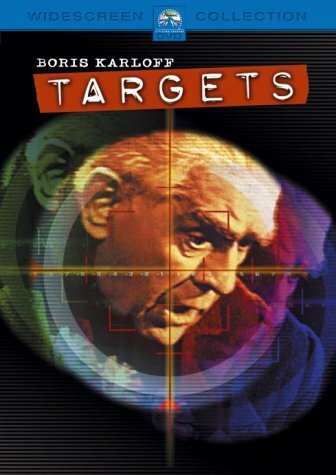 The film presents Graham as a pawn in the actual murderers’ plot to commute their death sentences to life. But in reality, she was just as guilty. Susan Hayward plays Graham in an Osar-winning turn, but when all’s said and done I Want to Live! is a boringly ordinary moral drama. Samuel Fuller did it much better in both Shock Corridor (see here) and The Naked Kiss (see here), on a lower budget and without an Oscar-bait star. Meh. 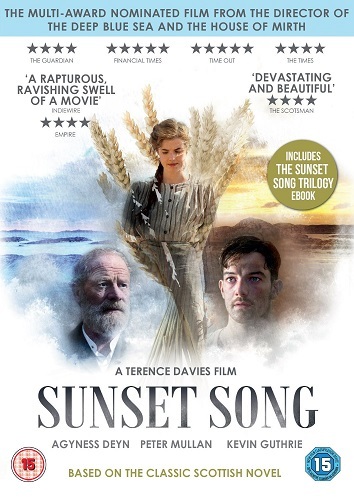 Sunset Song, Terence Davies (2015, UK). 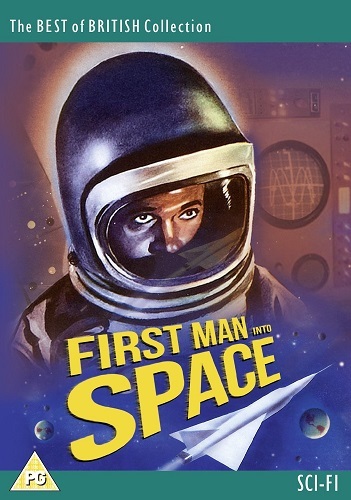 I stumbled across this on Amazon Prime, and having been impressed by Davies’s Distant Voices, Still Lives (although I thought the film much older than it was), I decided to give this one a go. It took several goes. It is grim. Majorly grim. Scottish grim. Beautifully shot, but as grim as the grimmest thing in a list of grim things. It looks beautiful – far too beautiful for Scotland, it seems, as part of it was shot in New Zealand. It’s based on a classic Scottish novel by Lewis Gibbon of the same title, and tells the story of a young woman, and farmer’s daughter, in the years up to and including the First World War. Peter Mullan plays family patriarch, and he’s a nasty piece of work. I’m tempted to say it’s like DH Lawrence but with the boinking taken out, but that’s the not the only thing missing. Lawrence was hardly an optimist but his novels are generally more cheerful than Sunset Song. When it wasn’t people growling at each other in Scottish accents, they were either shouting or wailing. It made for a gruelling viewing experience. 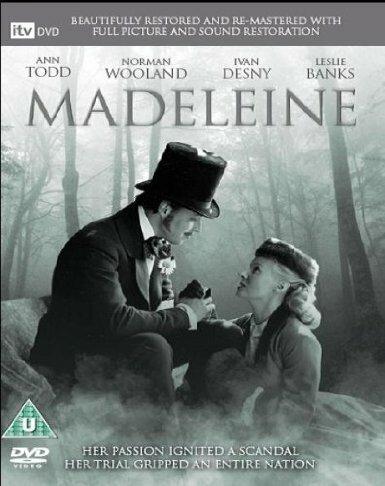 I think this is a good film, and really quite beautifully shot at times, but its unremitting grimness made it difficult viewing, and some times your appetite for punishment is not quite as high as at other times. You need to be in the right mood to watch this. Recommended, but with caveats. 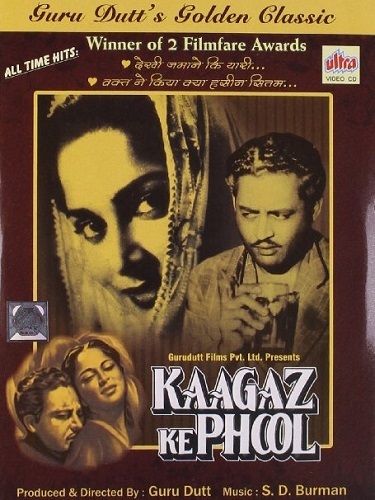 Kagaaz Ke Phool, Guru Dutt (1959, India). Exploring Bollywood films has been fun, but most of those I’ve seen have been pretty forgettable. A good night’s entertainment, but basically just a Hollywood family blockbuster turned up to eleven. With singing and dancing. So Guru Dutt’s Pyaasa came as something of a surprise… although now I’ve seen him described as “India’s Orson Welles”, his films begin to make more sense. They are clever and well-shot, and make excellent use of Bollywood conventions to tell a story that doesn’t really map onto Bollywood story templates. And this is just as true of Kagaaz Ke Phool, Dutt’s last film. 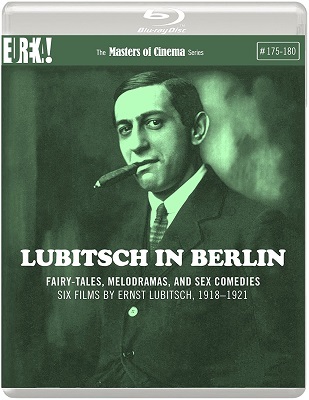 Annoyingly, there don’t seem to be any good transfers of his films – you’d think he’d be a director ripe for a set of remastered editions by Criterion or the BFI (for one thing, he only directed eight films, between 1951 and 1959). Given the lovely job the BFI has done for Dreyer, I’d like to see them do the same for Dutt. And I say that having seen only two of his films. 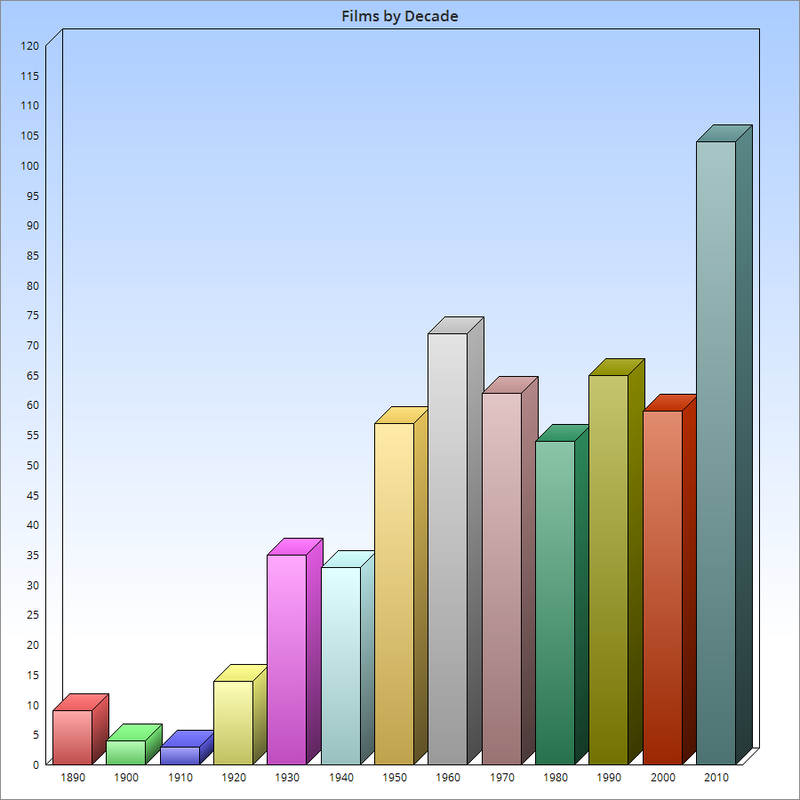 In Kagaaz Ke Phool, Dutt plays a Bollywood director whose career is declining. His wife and her family have always seen his career as beneath them, and he now has no access to his daughter. While secretly visiting his daughter at her boarding school, Dutt bumps into a young woman and gives her his coat to protect her from the rain. Later, she visits his studio to return the coat and he realises she has star quality. She becomes a big Bollywood star, and romantically attached to Dutt; but the daughter would sooner her mother and father got back together again, so the star gives up her career and becomes a teacher in a village. This is well-made stuff, and while it feels somewhat back-handed, and not a little insulting, to describe Dutt as “India’s Orson Welles”, it is a label that fits. After watching Pyaasa, I decided to buy this – and despite being disappointed at the quality of the transfer, I think I’ll be buying more of Dutt’s film. But can the BFI please step up and remaster them all, please? Going My Way, Leo McCarey (1944, USA). 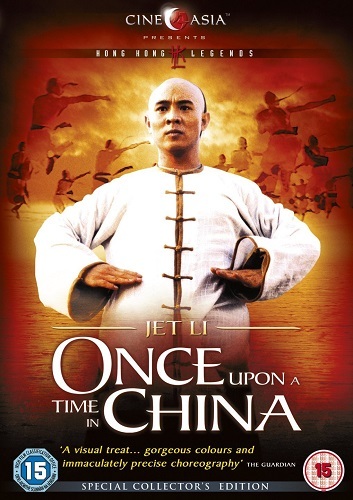 This was the biggest grossing film of its year, and was nominated for ten Oscars, winning seven of them, including Best Picture, Best Director, Best Actor and Best Supporting Actor. And yet it’s not on the 1001 Movies You Must See Before you Die list. Strange. Or, at least, I thought so… But now that I’ve seen it… It’s, well, it’s sentimental tosh. 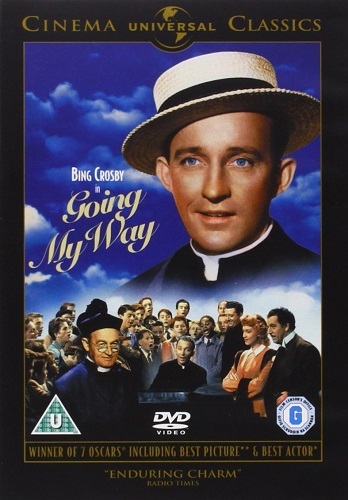 Bing Crosby plays a young priest sent to the New York parish of St Dominic’s to get it sorted out. 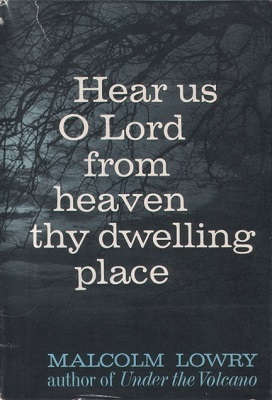 The incumbent is old, the church is mortgaged, and both need fresh new management. Which is what Bing does. And he sings too. He turns the local boys’ gang into a choir, sorts out a young woman who has left home, and generally spreads common sense and happiness with his trademark smile and “ba ba ba bum”. He also tries to raise money for the church by selling one of the songs he’s written – performed by an old friend who is now an opera diva. The music publisher doesn’t like the song, but when Bing and choir start singing ‘Swing on a Star’, he likes that one. There’s a relentless cheeriness to Going My Way that fails to offset the schamltzy plot and awful songs. 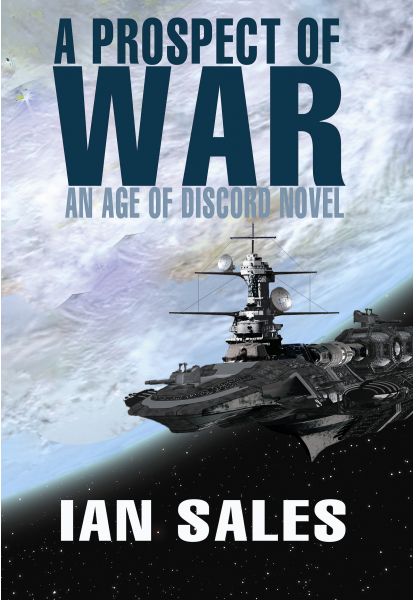 I can perhaps see how in wartime it proved so popular, but its charm has long since dissipated. True, Oscar-winner Barry Fitzgerald isn’t bad as old Father Fitzgibbon, even if his character is a total stereotype. I’ve no idea why I stuck this on my rental list. Meh. 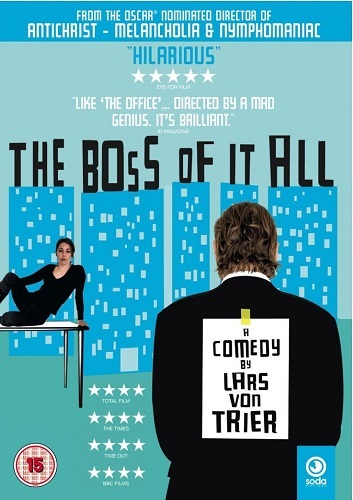 The Boss of It All, Lars von Trier (2006, Denmark). 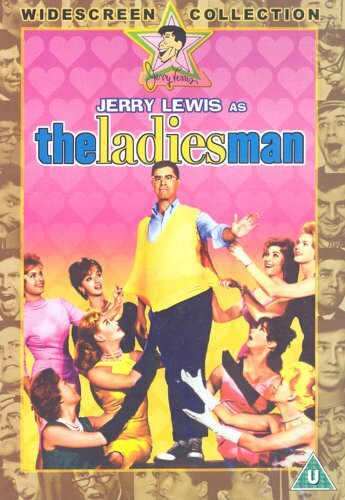 There’s nothing especially original about the plot of this film – it is, I guess, a variation on La cage aux folles. Or maybe something else. A man wants to sell his successful IT firm, but for the ten years it’s been in operation he’s pretended he’s not the actual boss. So he hires a friend actor to play “the boss of it all” in negotiations with the Icelandic buyers of the company. And, subsequently, with the employees. Of course, it gets very complicated, very quickly. It doesn’t help that the actor is a bit of a twit, and completely out of his depth. But von Trier does an excellent job of characterising his cast – in fact, in many respects The Boss of It All is a masterclass in small-cast drama. 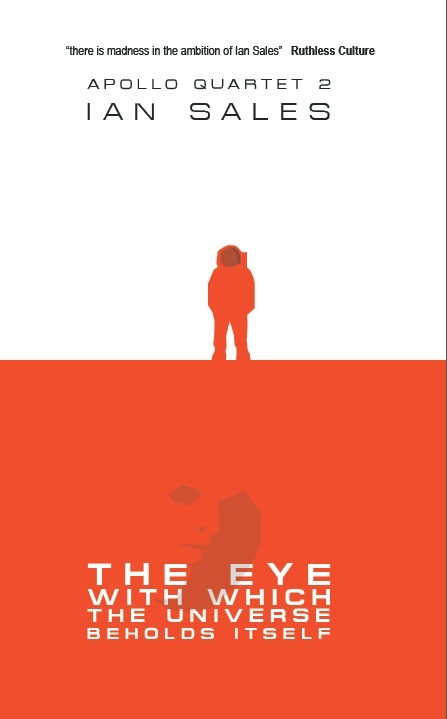 But that’s not good enough for von Trier, so he decides to present the movie explicitly as a piece of cinematic comedy, by introducing it in voice-over, explaining its aims, and even some of its story elements. The end-result is a post-modern cinematic approach to a post-modern story. I wasn’t entirely sure I was going to like it – but like most von Trier films, it ends up making you wonder: is this rubbish… or genius? And the fact he can elicit that response makes me tend toward the latter. Von Trier is experimenting with the medium, and that should be celebrated. If not every experiment is successful, that doesn’t invalidate the attempt… And it still makes him a damn sight more interesting a director than most of the other directors on this planet. 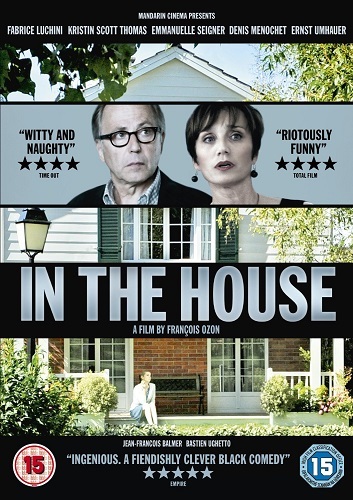 In the House, François Ozon (2012, France). The near-sociopathic inveigling of a person into another family in this film reminds me of another movie, but I’ve yet to figure out which. Probably because the details are different enough to make comparison difficult. Anyway, I like Ozon’s films – well, I’ve not liked or admired every film he’s made, but I admire him as a director and he’s built up an inpressive oeuvre. In the House is one of the better ones, if not an especially characteristically Ozon film – this is not 8 femmes or Angel or Ricky; but perhaps it’s not so far from 5 x 2 or Jeune et jolie. Perhaps that variety is as much an Ozon trademark as the sensibility which created 8 femmes, Potiche or Le refuge… Whatever; Ozon is certainly one of my favourite directors, so I’m always keen to see his latest. In the House is one of his domestic thrillers, played straight, but with that unsettling edge he does so well. A pupil at a school writes an essay about his weekend for an assignment, and in it describes how he befriended a fellow pupil, went to his house to tutor him in maths, and so ingratiated himself in to the family. The essay ends “à suivre”. The teacher is a failed writer (one novel twenty years ago, nothing since), and encourages the pupil to continue his “story”… And so the pupil becomes more and more involved with the family… until it all goes horribly wrong. 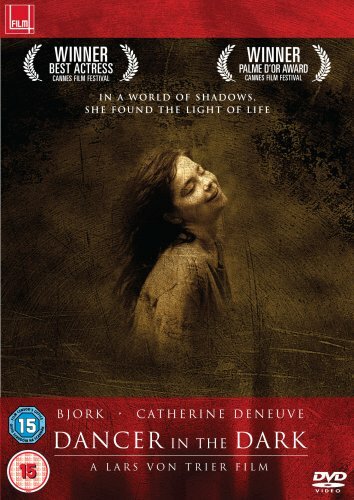 A good and unsettling film, with some good performances. Worth seeing. 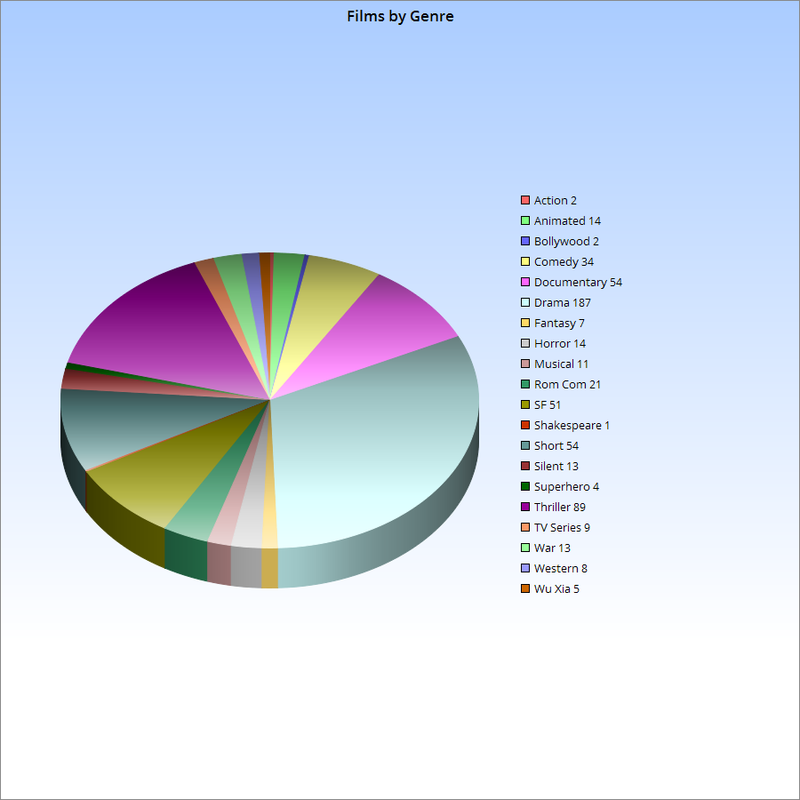 Categories: film review, films, moving pictures 2016 | Tags: françois ozon, guru dutt, lars von trier, leo mccarey, robert wise, terence davies | Permalink. 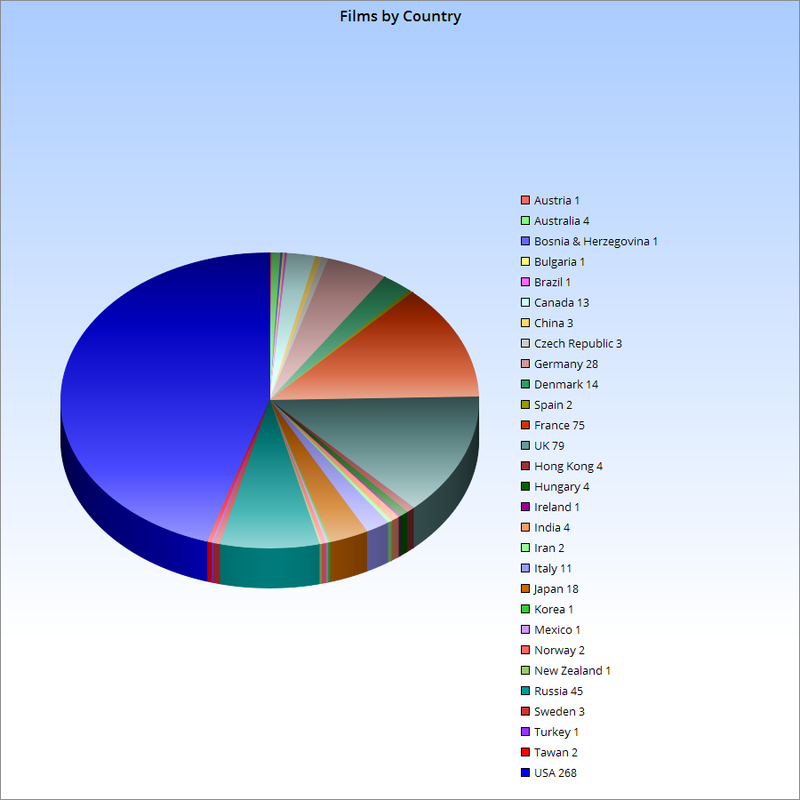 I’m now receiving five rental DVDs a week – so with that, cable television, my own (expanding) DVD/Blu-ray collection, and a Fire TV Stick, I’m making pretty good headway through the 1001 Movies You Must See Before You Die list. 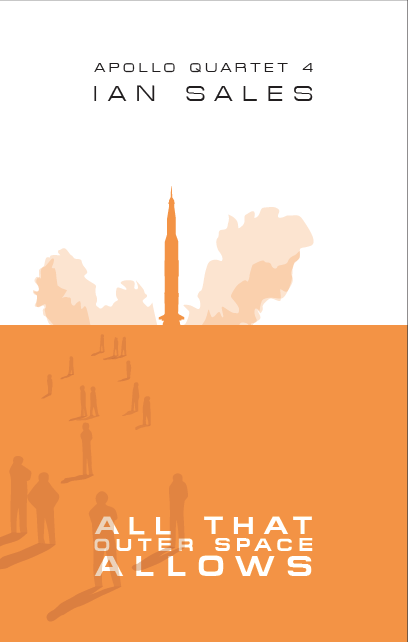 Not sure what happens when I finish it, however. Not sure I want to know. I don’t, of course, write about every film I’ve seen, chiefly because some of them are rubbish and not worth mentioning. Which doesn’t mean all of the films I do write about are good. 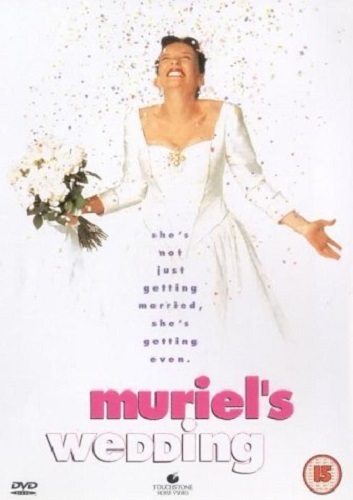 Muriel’s Wedding*, PJ Hogan (1994, Australia). 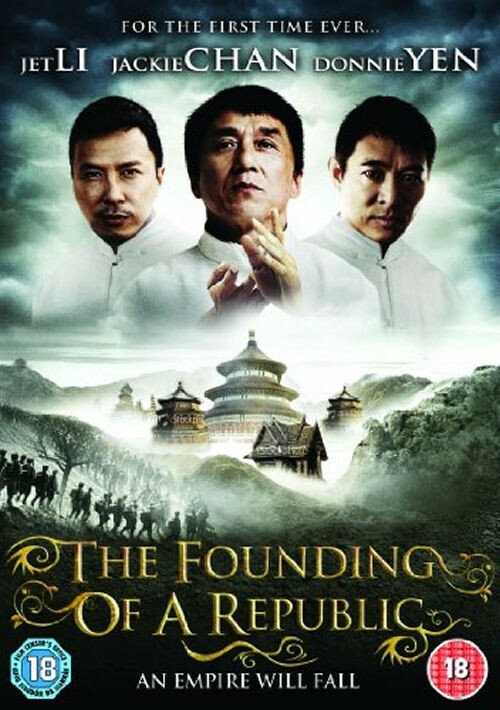 I can remember when everyone was talking about this film, but I never actually got to see it myself at that time. But now I have. And, well… it’s amusing, I suppose – although a corrupt small-town businessman and his feckless offspring are hardly the most edifying of subjects. Toni Collette is good in the title role, but I could never work out if she was supposed to be stupid or malicious. Both, I suspect. In many respects, the film reminded me of an ABC television series from the 1990s, SeaChange, which I really liked (it’s never been broadcast in the UK, I saw it on Dubai’s Channel 33). 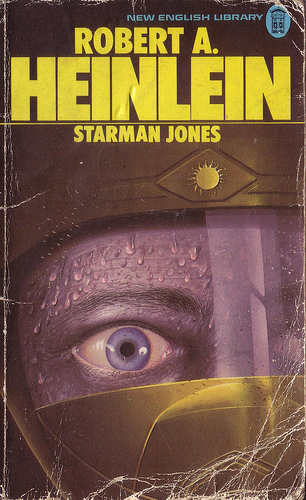 It too was set in a small seaside town and featured a casst of Australian working-class grotesques. Co-star Rachel Griffiths also reminded me a lot of Juliette Lewis, particularly from Natural Born Killers, which I’d watched a couple of weeks ago – it made for an odd viewing experiencing. 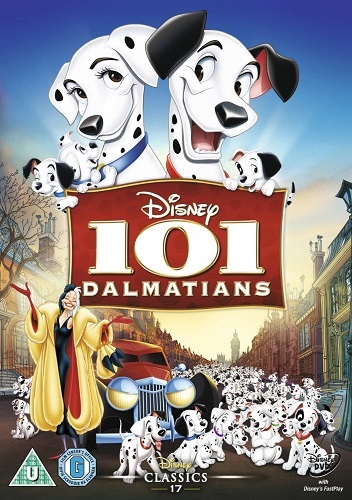 An entertaining comedy, but I’m not sure it belongs on the 1001 Movies You Must See Before You Die list. But I am glad I finally got to see it. The Imitation Game, Morten Tyldum (2014, USA). Alan Turing’s contribution to computer science and code-breaking during World War II is pretty well-known. His contribution to wartime espionage, however, isn’t. Which is probably because he made zero contribution to wartime espionage. 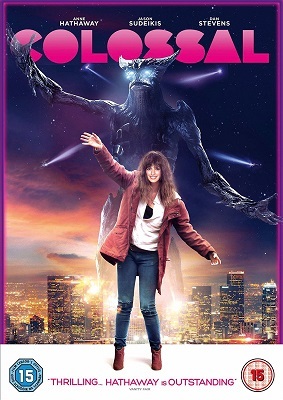 Which is not what this awful film would have you believe. Remember U-571? A glossy Hollywood WWII movie about the quest to capture a German Enigma machine and code books so that allies could decipher enemy communications? Remember how U-571 claimed the first Enigma machine was captured by the hardy crew of a US submarine… and so pissed off an entire nation because it was British sailors who’d captured the first Enigma machine before the USA even entered the war. The Imitation Game, despite its British setting and British cast, is a US film. And plays the same stupid games with historical fact. 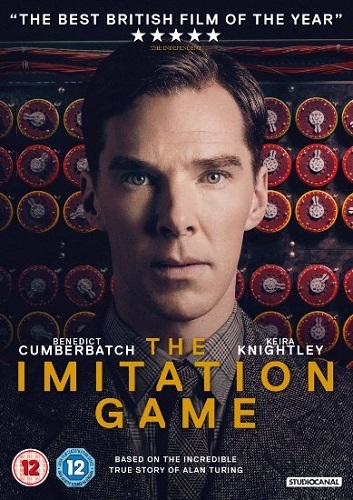 According to The Imitation Game, Turing not only single-handedly cracked the Enigma code but also managed to unmask the Soviet spy at Bletchley Park. It’s all nonsense, of course, and the Wikipedia post on the film has a sizeable section on the accuracy (well, lack thereof) of the movie. As for Benidorm Cucumbersandwich, he’s a bit one-note, isn’t he; and it’s getting a trifle monotonous. A film best avoided. 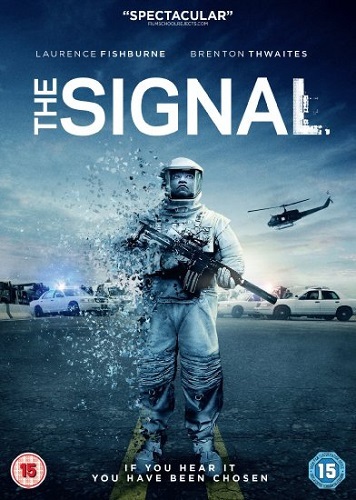 The Signal, William Eubank (2014, USA). I love how science fiction is open to enigmatic stories, and I love how cinema as a medium is also suited to such stories… I mean, most of Sokurov’s films are bafflingly opaque, but I still love them. 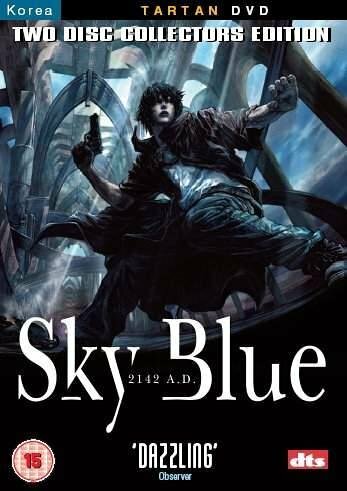 And in written science fiction, I prefer genre as far away from pulpish action/adventure as it can get. 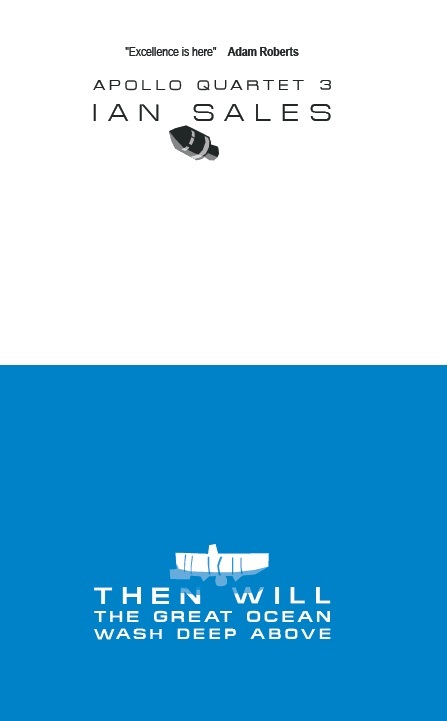 You’d think The Signal would be right up my alley, in my bailiwick, etc, etc. So it’s a shame I found The Signal so dull. I certainly believe it’s possible to put an interesting spin on familiar tropes, and this film tries desperately hard to do that. But it never quite comes off. Three MIT students track a hacker to a remote location, where they experience a close encounter. 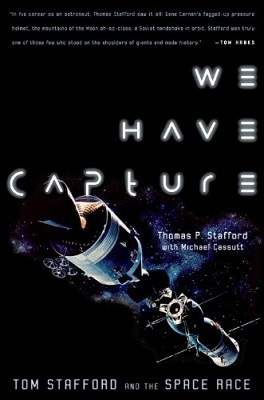 They’re then captured and held in a secret underground research facility, but manage to escape. Only to learn things are not what they thought they were. I suppose those three MIT students are the first turn-off – stories which rely on exceptional protagonists are never going to appeal to me because I am no longer a teenager. But there are some nice ideas in The Signal, it’s just that they’re married to a plot that’s far too… Hollywood, and that works against it. Disappointing. 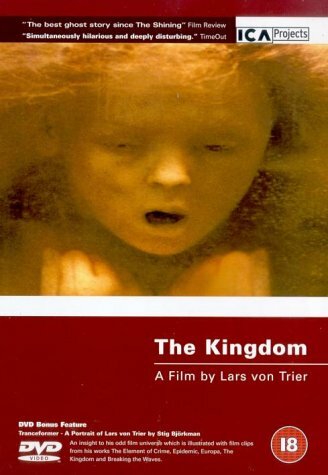 The Idiots, Lars von Trier (1998, Denmark). The more films by von Trier I watch, the more of a fan I’m becoming. I like the fact he pushes hard against what cinema is, he uses it to tell stories that most would either shy away from (perhaps for good reason) or for which cinema would not seem a suitable medium. I think The Idiots falls into the former category, because it’s a pretty tasteless plot. A group of relatively well-off adults spend their time acting as if they are mentally disabled in public. They’re not doing it to prove a point, or to make clear a social injustice. Their motives are mostly selfish, and their behaviour mostly designed to be offensive and shocking. The film has, understandably, proven controversial. I think it – accidentally – makes a few valid points, though I suspect von Trier was inspired more by shock value than social policy. Having said that, a lot has changed since 1998 in regard to care, and there are films like Elling which present an entirely different picture. Von Trier is building up an enviable oeuvre, and I suspect he will be one of a handful of present-day directors still to appear on critics’ lists of best films fifty years from now. 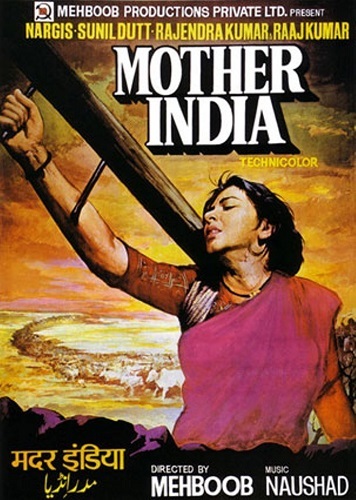 Mother India*, Mehboob Khan, (1952, India). There’s melodrama and then there’s meloDRAMA. This definitely falls into the latter category. The title makes it clear that the central role – Radha, played by Nargis – is a stand-in for the nation itself, although apparently the title was also chosen as a direct rebuttal to Ketherine Mayo’s 1927 anti-Indian polemic, also titled Mother India. When Radha marries, her mother borrows money from the local moneylender, who takes advantage of her illiteracy by taking three-quarters of their crop each year as interest – so they can never pay it back (just like those payday loan companies who advertise on television then). This effectively consigns Radha and her new husband to poverty, a situation which only worsens when he loses both his arms after a heavy boulder crushes them. And then her houses burns to the ground. And her eldest son grows up to be a total prat and joins a group of bandits. 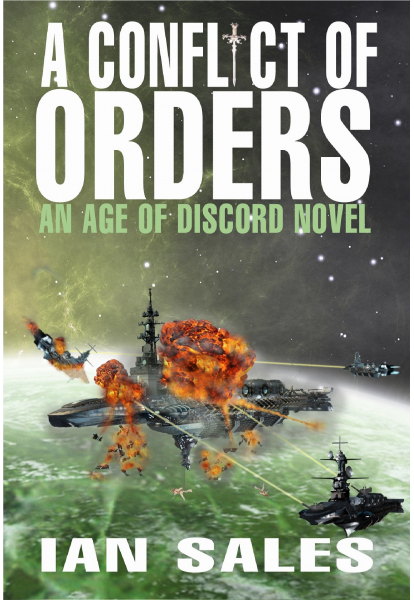 It’s like a soap opera but with everything dialled up to eleven. Highly entertaining, it has to be said; but it’s not Ritwik Ghatak or Satyajit Ray, and it’s not as fun and fluffy as Dilwale Dulhania Le Jayenge (all of which I recommend). 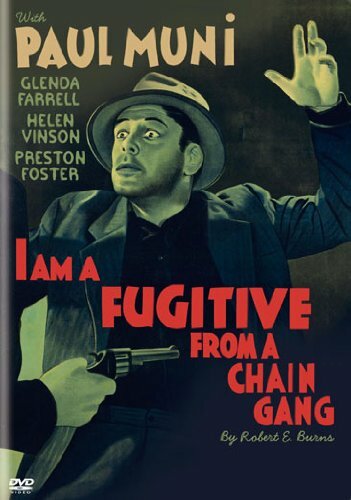 I am a Fugitive from a Chain Gang*, Mervyn LeRoy (1932, USA). I honestly couldn’t work out if this was a satire of capitalism and the American Dream, or an attempt to show both in a positive and aspirational light. A young man returns to the US after WWI but is dissatisfied with his return to his pre-war job, dreaming of success in engineering. So he leaves and travels the country, taking up unskilled labour jobs to pay his way. Until, that is, he is inadvertently caught up in a bank robbery, arrested and sentenced to ten years on a chain gang. But he manages to escape after a couple of years, makes his way to Chicago, when he begins working in construction and subsequently works his way up to running his own highly successful business. But then his past is revealed, and hs lawyer suggests he owns up to his criminal past and hope that his present position as a pillar of the community will persuade them to reduce his sentence to time served. But they don’t. And he ends up back on the chain gang. For a 1932 film, this was surprisingly modern. Black and white, yes; and the staging was very much of its time, not that far advanced from silent movie days; but the message (a dirty word, I know) of the film very much resonates with the present day. 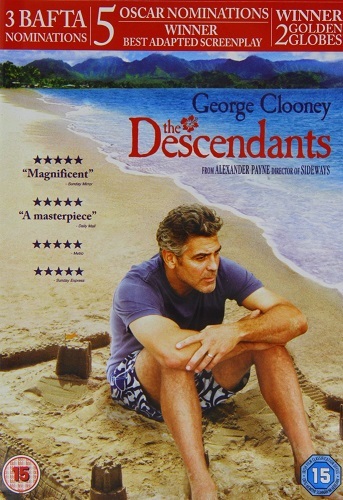 A good film, and it probably does deserve to be on the 1001 Movies You Must See Before You Die list. Angel Face, Otto Preminger (1952, USA). I have yet to work out if Preminger was primarily a director-for-hire or an auteur since his oeuvre is pretty varied. 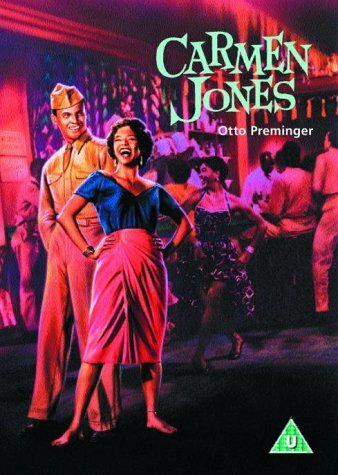 He made some classic noir films, including Angel Face, but also movies like Carmen Jones and Bonjour Tristesse and The Cardinal. 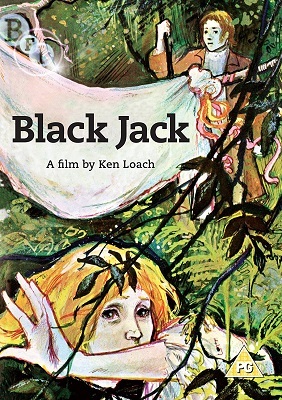 I’ll admit I’ve liked most of his films I’ve seen so far, even the slightly odd ones like Bunny Lake Is Missing or Rosebud, but I still think of him primarily as a director of noir films. 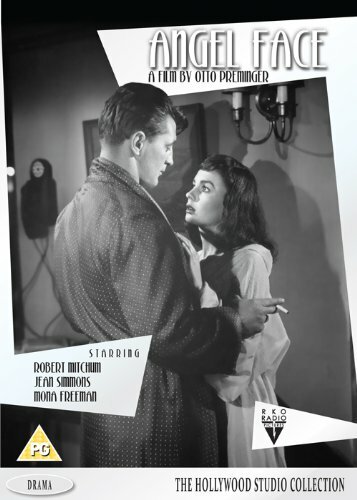 In this one, Robert Mitchum, who never seems quite like he fits in, plays an ambulance driver who responds to a gas poisoning at a wealthy writer’s mansion, later ends up in a relationship with the writer’s daughter (Jean Simmons), is employed as her chauffeur… but she murders her parents, he tries to get out of the relationship and it all goes a bit pear-shaped. Throughout the film, Mitchum looks like a man out of his comfort zone, and while that might suit some roles it doesn’t quite apply here. Simmons is good, completely bonkers and totally plausible with it. The problems inherent in the affluent Hollywood set versus working-class probably needed to be highlighted, especially when you consider most noir films involve working class characters. Angel Face had its moments, but it’s neither Preminger’s best nor his best noir film. Still worth seeing, though. 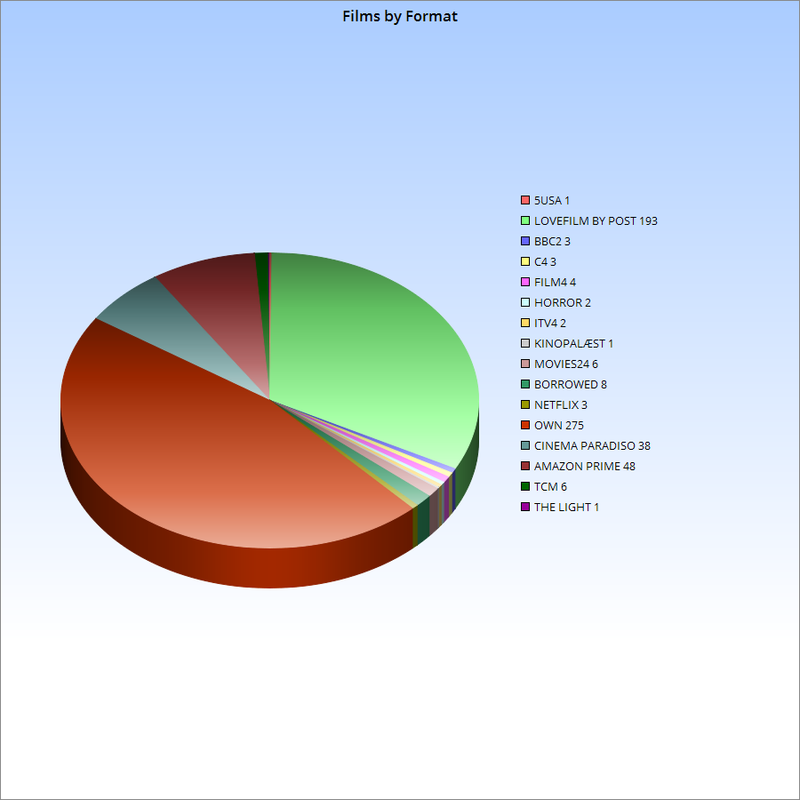 Categories: film review, films, moving pictures 2015 | Tags: lars von trier, mehboob khan, mervyn leroy, morten tyldum, otto preminger, pj hogan, william eubank | Permalink.